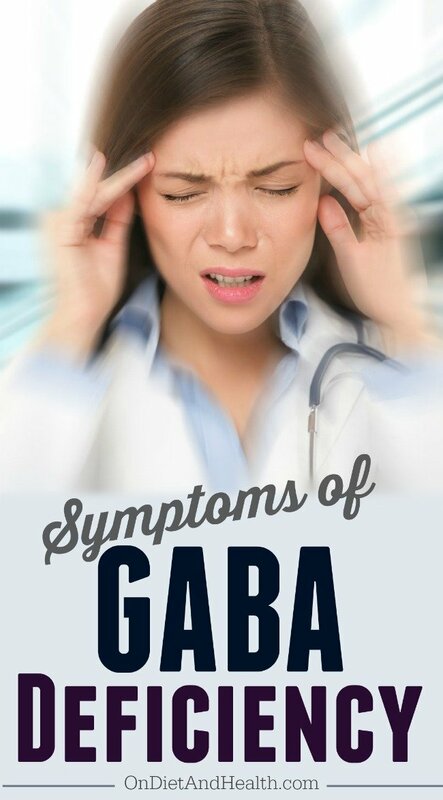 Gaba deficiency symptoms are diverse and can affect the whole body. 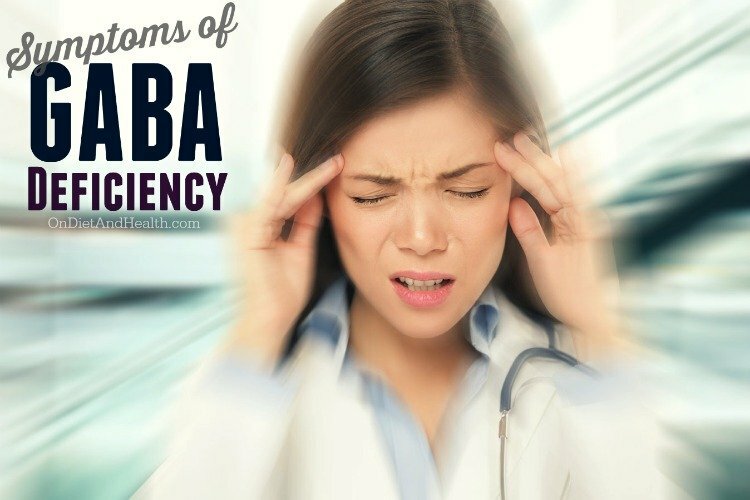 If you struggle with pain, anxiety, IBS, reflux, sweaty hands or dozens of other health concerns, you may be showing Gaba deficiency symptoms. 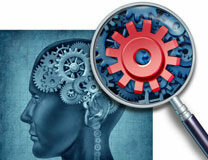 Gaba and Serotonin are considered the calming or “braking” neurotransmitters. Dopamine and Acetylcholine are the energizing or “accelerating” ones. The “go-go’s” and the “slow-slow’s” as I call them! 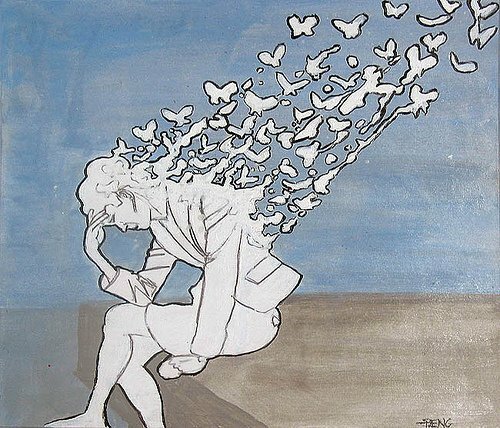 Our 21st Century lifestyle has become one big “go-go”. Alarms, pagers, traffic jams, and busy-ness push us into adrenaline-based operating systems. We are not calm and we are not happy. We worry about money, family and our health. There are differences between Serotonin and GABA, but this “starter” list contains both. In general, GABA is the “calm” neurotransmitter, and Serotonin is the “mood regulator”. Few doctors understand GABA and don’t know how to support it without Xanax, Klonipin and the like. But this neurotransmitter is easily helped with Passion Flower and other calming herbs. Lemon Balm, Valerian (stinky but effective), Avena Sativa work well, as do the amino acids Theanine and Phenyl-Gaba (take aminos 45 minutes before food). Taking straight GABA is not recommended as it cannot cross a healthy Blood-Brain Barrier. I MUCH prefer to give my clients THIS Passion Flower (I sell the alcohol or glycerite tincture forms), or, they can try a phenylated Gaba such as in the original Kavinace from Neuroscience Corp. (They have another version of Kavinace (Ultra PM) with serotonin support as well). I also use this formula, sold in my clinic. If you ARE NOT TAKING an SSRI, you can try St. John’s Wort herb for a few months and see if its Serotonin support is enough for you. Personally, Passion Flower works in about 20 minutes so it’s a favorite! Take it night and day in incremental doses of drops. (You can also buy Passion Flower in capsules but then you can’t regulate the dose). Experiment with all the above and find a combo that works for you. CAUTION: Do not take GABA support if taking anti-epileptics or Benzodiazepines or other sleep meds. Or if you have too much to drink. One final note: ADDRESS THE UNDERLYING CAUSE OF ALL THIS!!! That means, get your life priorities in order, slow down, make better choices, and learn how to just say no to over-committing yourself. If this post is helpful to you please share it, and sign up for my newsletter for more. Thanks! Listen to one of my Podcasts on this topic, and see another blog post.